Classic large family sedan with plenty of space for lots of suitcases and leg room. With a very economical 2.5L petrol engine you get both fuel economy and power when you need it. Camry has never looked so stylish with its vibrant and confident stance unlike any Camry before. LED Daytime Running Lights are featured across the range while the Atara SX boasts 18” alloy wheels. Practicality hasn’t been forgotten either – there’s a generous amount of rear leg room, a large boot and a folding rear seat. 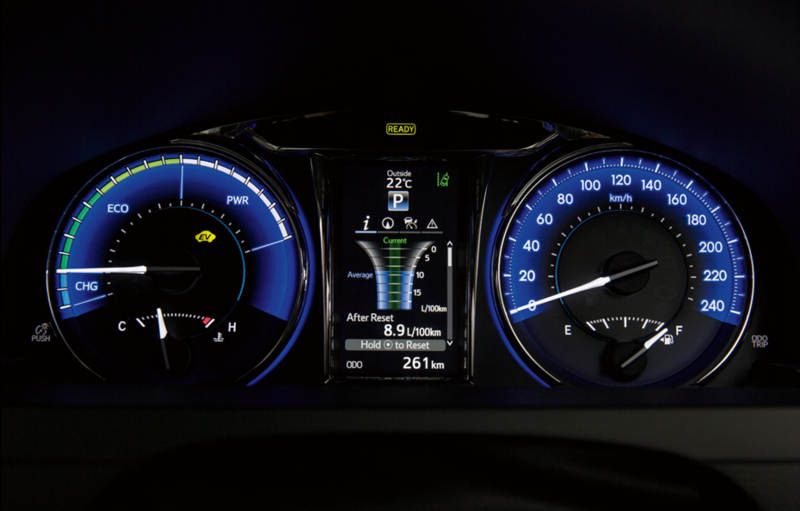 Take a seat and experience Camry’s classy interior complete with soft touch materials and stitching on the dashboard. In the Atara SX and SL, you’ll be spoilt with leather accented seats. 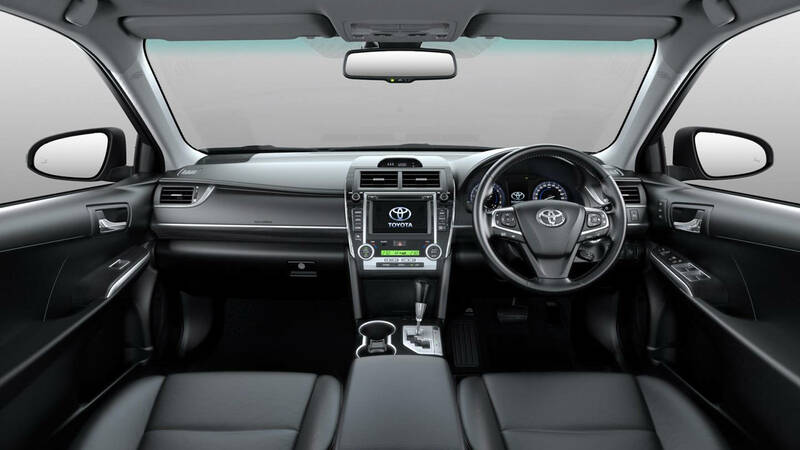 Camry’s interior has been designed to maximise space. Three adults can comfortably fit in the back while a folding rear seat allows you to carry long items such as skis or a surfboard. Petrol models feature a six speed automatic with Atara models boasting paddle shifts to help deliver a sporty drive. 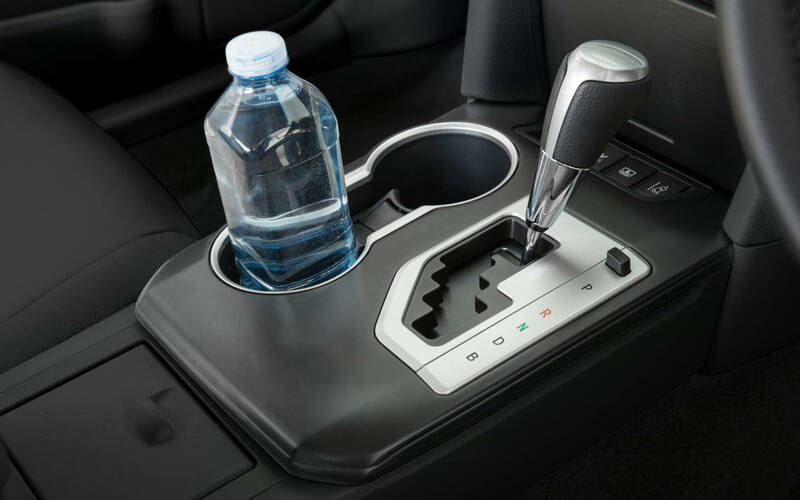 Hybrid models feature the highly efficient electronic Continuously Variable Transmission (e-CVT).